David Garnett (1892-1981) was the son of Edward Garnett, an influential publisher’s reader and Constant Garnett, a translator who did a great deal to popularise the Russian classics in England. He first met members of the Bloomsbury group in 1910, but was not a regular member until 1914 when he became Duncan Grant’s lover. Like most of the members of the Bloomsbury group, Garnett was a pacifist. In order to be exempted from military service during World War I, he and Duncan Grant moved to Wissett in the Suffolk countryside to become farm labourers. Although they were at first refused exemption by a tribunal, they appealed and were eventually recognised as conscientious objectors. When Duncan Grant formed his lifelong relationship with Vanessa Bell, Garnett went to live with them at Charleston. 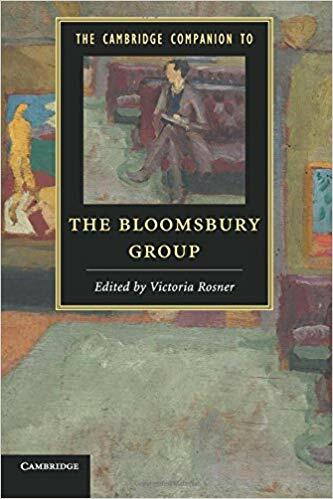 What happened after that fully illustrates the complex personal relationships which characterise the Bloomsbury Group and the behaviour of its members. First of all in 1918, Vanessa gave birth to a child Angelica, which was fathered by Duncan Grant. But because Vanessa was still married to Clive Bell, the child was given to believe that Clive Bell was her father – a deception which was to have problematic consequences. 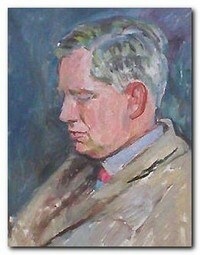 Quentin Bell was one of the last surviving members of the Bloomsbury circle. In Bloomsbury Recalled he offers a candid portrait gallery of major and peripheral Bloomsbury figures. His father, Clive Bell, married the author’s mother, Vanessa Stephen (Virginia Woolf’s sister) in 1907 but pursued love affairs while Vanessa, after a clandestine affair with art critic Roger Fry, lived openly with bisexual painter Duncan Grant, with whom she had a daughter. Clive, Duncan and Vanessa were reunited under one roof in 1939, and the author conveys a sense of the emotional strain of growing up in ‘a multi-parent family’. 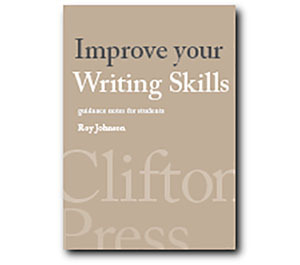 Along with chapters on John Maynard Keynes, Ottoline Morrell and art historian-spy Anthony Blunt, there are glimpses of Lytton Strachey, novelist David Garnett, and Dame Ethel Smyth, the pipe-smoking lesbian composer, who fell in love with Virginia Woolf. Garnett operated a bookshop in Soho. In 1923 he married Rachel (Ray) Alice Marshall, a book illustrator. He had a success with his first novel Lady into Fox (1922) and its follow-ups A Man in the Zoo (1924) and The Sailor’s Return (1925). When the marriage to Ray Marshall failed, he turned his attentions back to Angelica Bell (really Angelica Grant) who was now growing up. When she became nineteen, she found out the truth of her father’s true identity. A year later she married Garnett, her father’s former lover, just as he had profetically suggested twenty years earlier. This relationship was disapproved of by her mother Vanessa Bell, and it caused a rift between them which lasted for years. Angelica Garnett gives her side of this odd story in her memoir of Bloomsbury childhood, Deceived with Kindness. Garnett also edited the letters of T.E.Lawrence and the novels of Thomas Love Peacock. Later in life he produced three autobiographical volumes: The Golden Echo (1953), The Flowers of the Forest (1955), and The Familiar Faces (1962).